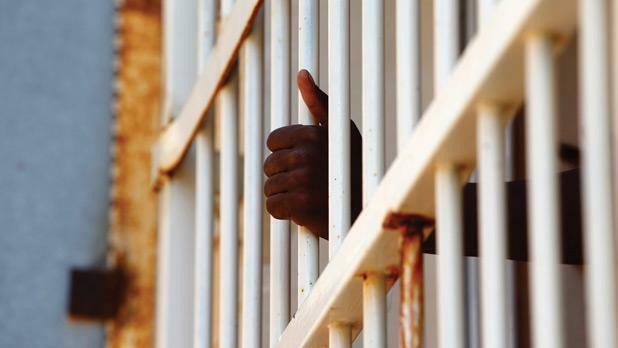 Nine Malian men have been in detention for 67 days as the government awaits documentation from the Malian authorities that would allow their deportation. They are what remains of a group of 33 men who were rounded up on November 14 last year and taken to the Safi detention centre. The Home Affairs Ministry had justified their detention by saying it formed part of an EU initiative. It had been announced that the men would remain in detention until an African delegation visited Malta, identified them and decided on the next steps. A number of them have been released for various reasons, including being in possession of documentation that allowed them to stay here. On Christmas Eve, the government announced that 14 of the men were being released following a “Mali identification mission”. The remaining 10 were identified as nationals of Mali but one of them was released by the court. The government cannot deport the men until documentation from Malian authorities comes through, and a fortnight ago, Home Affairs Minister Carmelo Abela expressed hope that the paperwork arrives “as soon as possible”. However, up until yesterday, the government was still waiting for the documentation. “The Malian authorities have not yet sent the required travel documents. “The pertinent authorities are still trying to acquire the documents following the positive identification of the people in question as Malian by an identification mission sent by the government of Mali,” a spokeswoman said. Questions about the government’s plans for the detainees and how long they were going to be kept in detention remained unanswered. The sudden arrest, which came a few weeks before the Christmas festivities shocked the migrant community and in December, Gianluca Cappitta – a lawyer at Mifsud and Mifsud Advocates – filed a constitutional case challenging the validity of the deportation of these nine men, who have been in Malta between two to eight years.